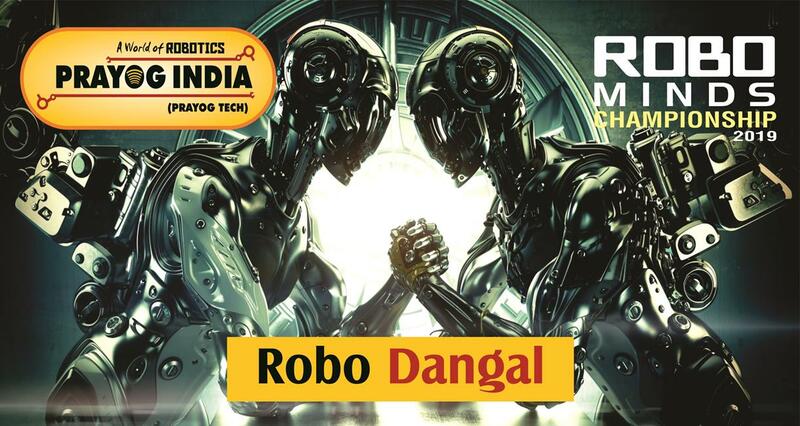 Prayog india combines the excitement of sports with the Rigors of science and Technology. 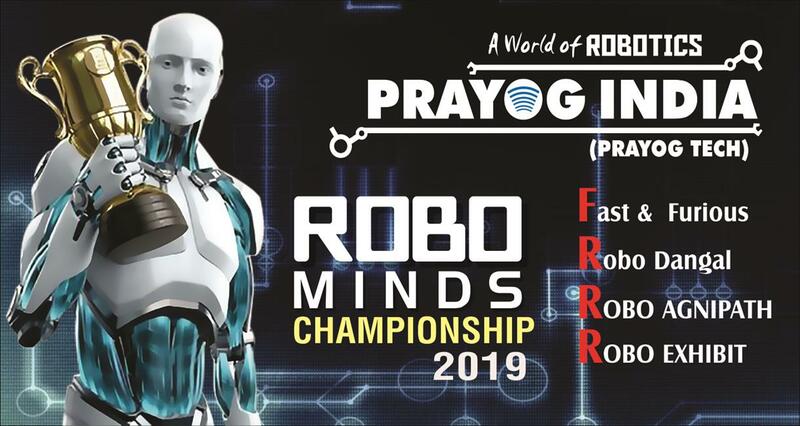 Welcome to " ROBO MINDS CHAMPIONSHIP" the ultimate sport for the Mind organised by prayog india hosted by Cambridge institute of technology Tatisilway. We Invite all skill levels and their Mentors with the opportunity to work and create together to solve playing field challenges in fast paced matches. Prayog india is committed to cultivate and preserve the culture of professionalism and innovation. 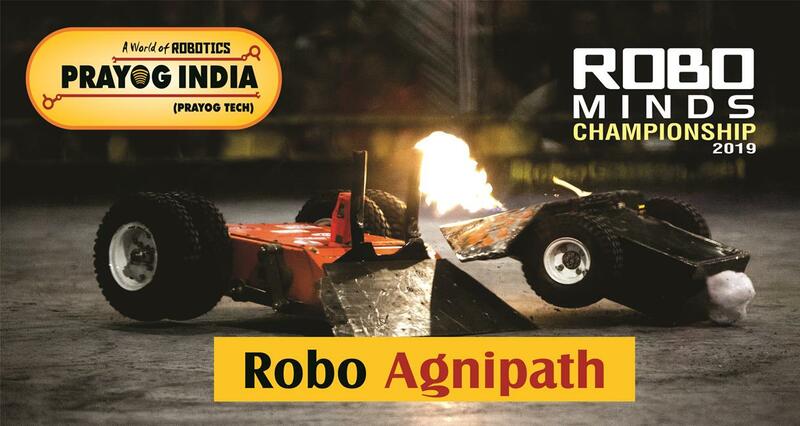 This championship is an open platform for all innovators from all skill levels. 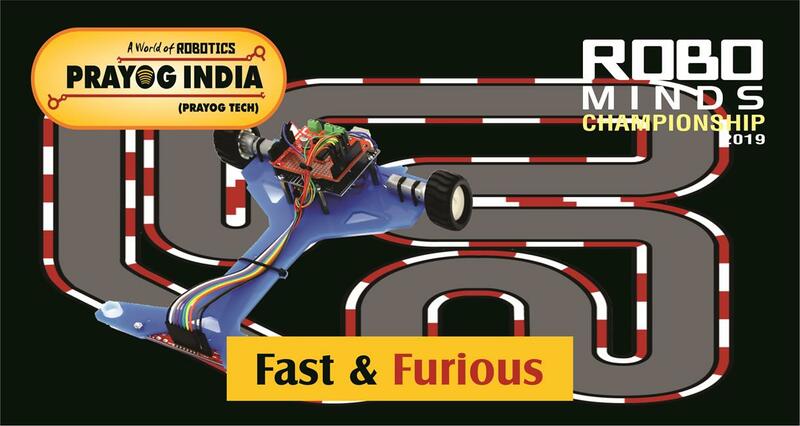 Candidates from any age group from any School, College, Diploma College, Engineering College can participate in the event. 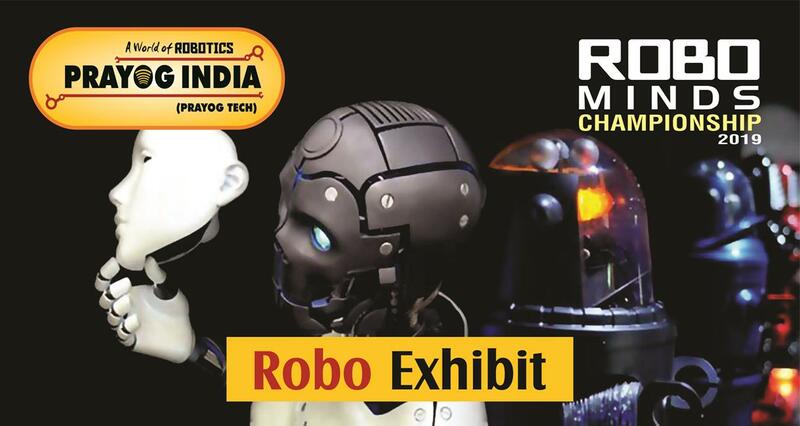 Registration for ROBO MINDS 2019 are now open, Get registered soon. 1. Prayog India Owns All the Rights to reschedule the venue, date and the prize amount of the Events. 2. Less number of Participants will lead to cancellation of the Event.